California Girl jumped in her car yesterday morning, very early, and drove the nearly 3 hours to my house. With no makeup, and wearing jeans and a t-shirt, we spent the morning (and the greater part of the day) just talking girl talk. It was a welcome respite from my otherwise very hectic life as of late! Invariably, the conversation turned to the blog…we can’t seem to help it. We talked about recipe ideas, and actually developed an amazing one that I will be showcasing soon…well, as soon as California Girl comes up with a name for it! California Girl Comments: Hey, no pressure there. 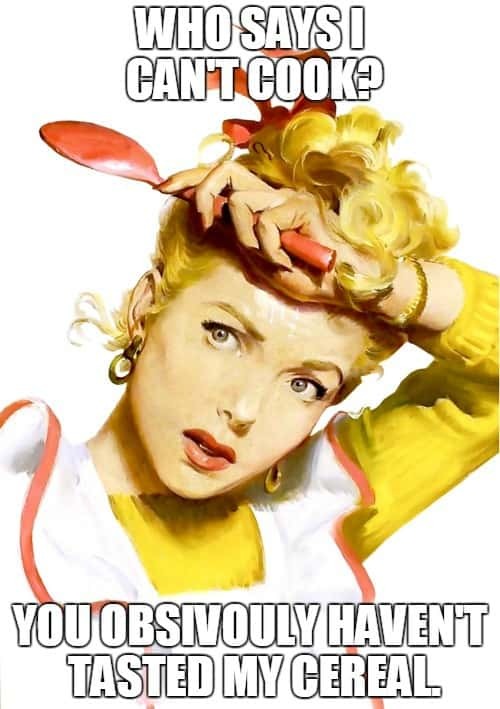 So, California Girl tells me that Sous Vide cooking is all the rage and asked me if I had heard of it. Well, seriously? C’mon! I have watched Gordon Ramsey, Bobby Flay and nearly every episode of the first 5 seasons of Top Chef! 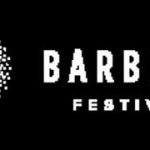 Of course, I have heard of it! (Although I must admit, it took me 10 minutes to figure out how to spell it….it’s pronounced SOO-VEE.) Then she went on and on how to Sous Vide an omelet. I had a moment of “ok…you’re the wine girl…leave the cooking to me….” but it was only momentary. I listened intently. Needless to say, first thing this morning I decided to try it out. I was very impressed, and I think you will be as well. California Girl Comments: All kidding aside, although I don’t watch any cooking shows, interesting things come through my feed and I store the general recipe ideas in my head. I saw the idea somewhere and made it for one of my guests for breakfast. 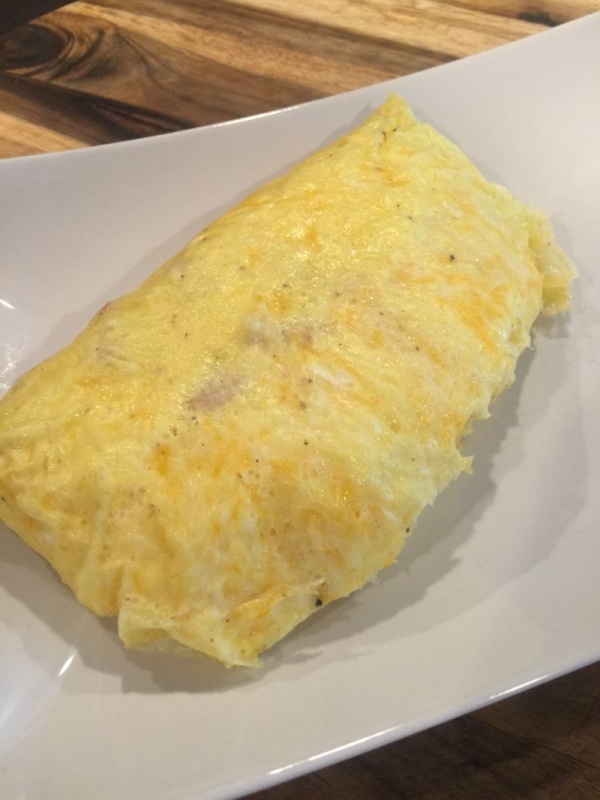 I was amazed how wonderful the omelet turned out for flavor and perfect cook. So, so easy! California Girl Comments: I don’t usually make comments on Ms. April’s recipes in general but here is one of those time-saving tips. Trader Joes carries flash frozen prepared veggies in their freezer section. I often have bags in my freezer of fire-roasted peppers and onions, and a bag of their sautéed mushrooms just for these kinds of easy recipes that make you look like a rock star chef. 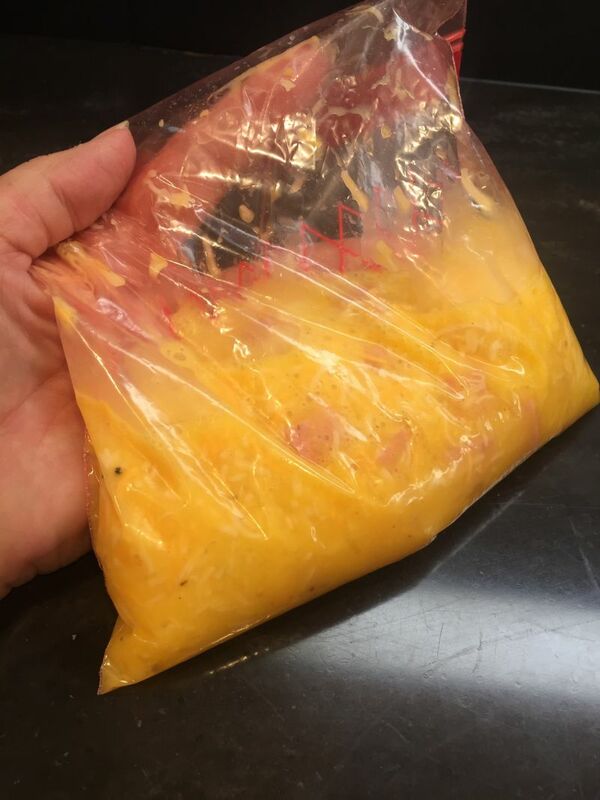 Just defrost in the microwave for a minute and throw it in your bag. Voila! Zero prep. Fresh bagged spinach works beautifully too. Put on a deep skillet sized pot of water, or even one deeper if that’s what you have. 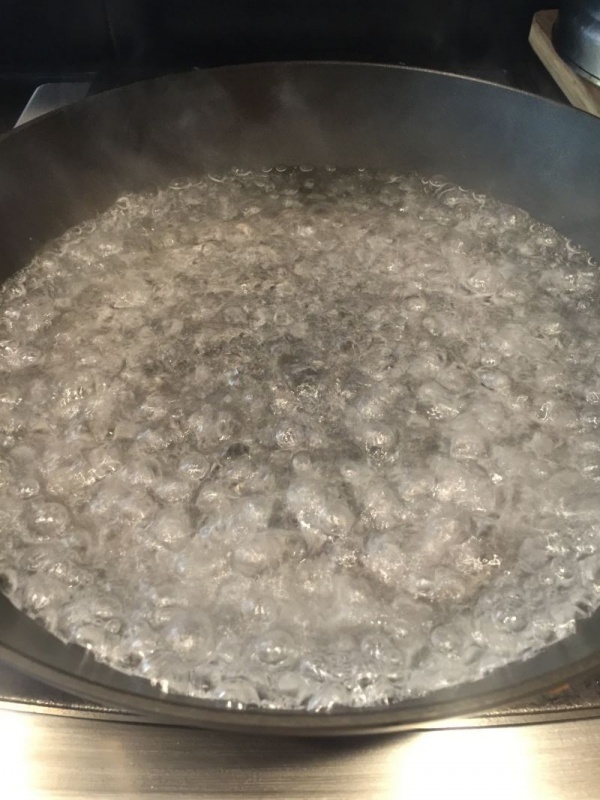 Bring the water to a boil while you prepare your Sous Vide package. 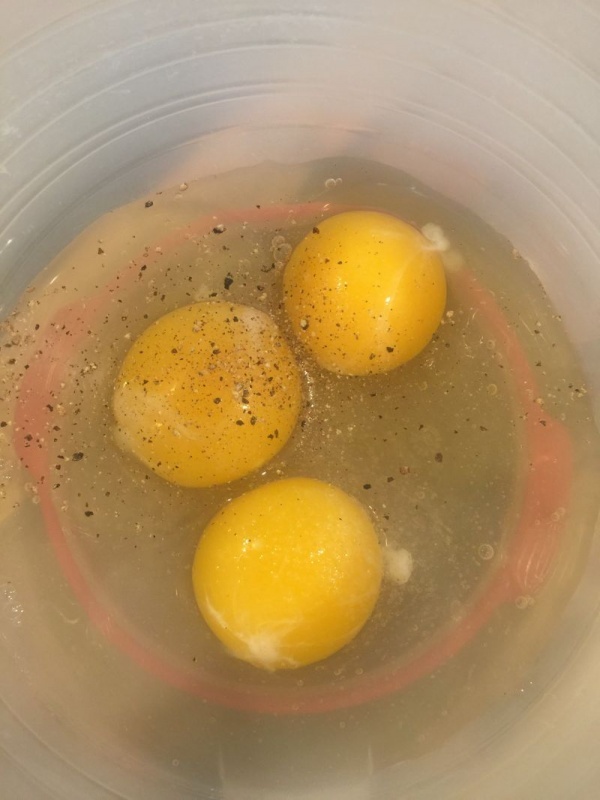 In a separate bowl, whisk the three eggs with some salt and pepper. 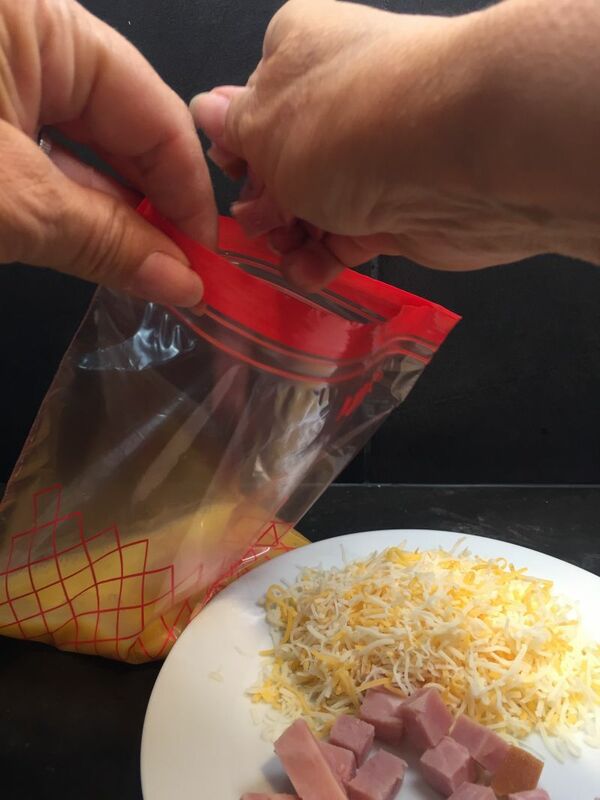 Pour the eggs into the zip lock bag. Add the chopped ingredients of your choice. Zip the bag closed, with is as little air as possible remaining in the bag. Now, mix the ingredients together a bit by working the bag a bit with your fingers. You want it all evenly dispersed in the bag. 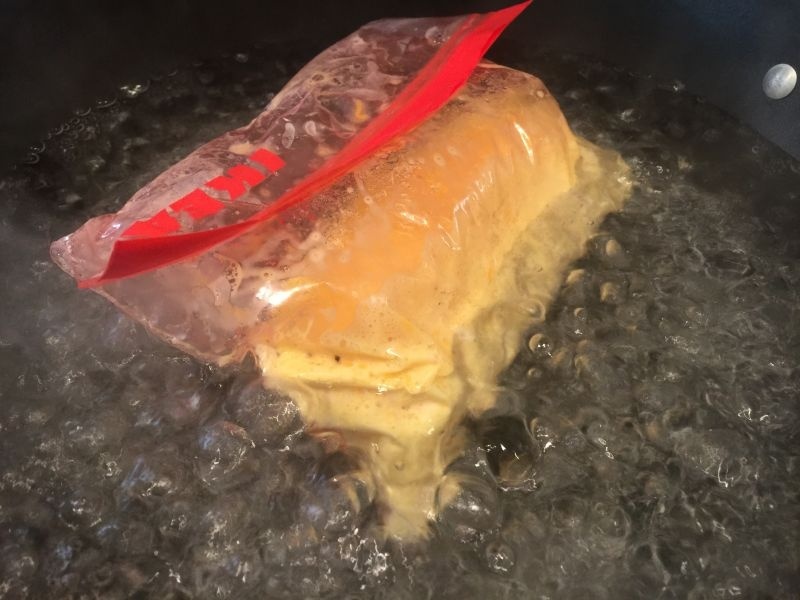 Place the bag in the boiling water, and fold the top of the bag over itself so that it doesn’t touch the hot sides of the pot. (it will melt). Set the timer for 10 minutes and allow the bag to boil. 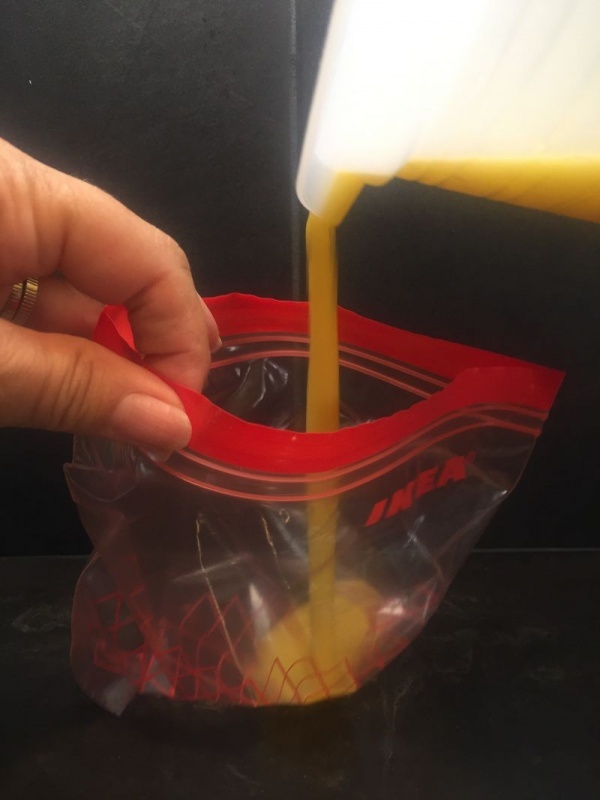 After 10 minutes, using a pair of tongs, gently grasp the top of the bag and turn it over. Cook for an additional 5 minutes. Using tongs (so you don’t burn yourself!) remove the bag from the boiling water. 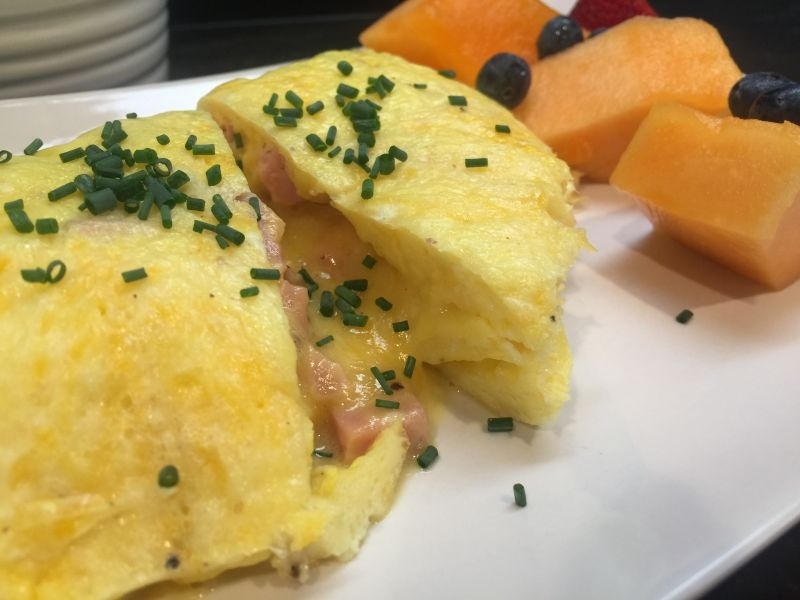 Open the bag and literally dump the omelet out on to a plate, garnish as desired and serve. 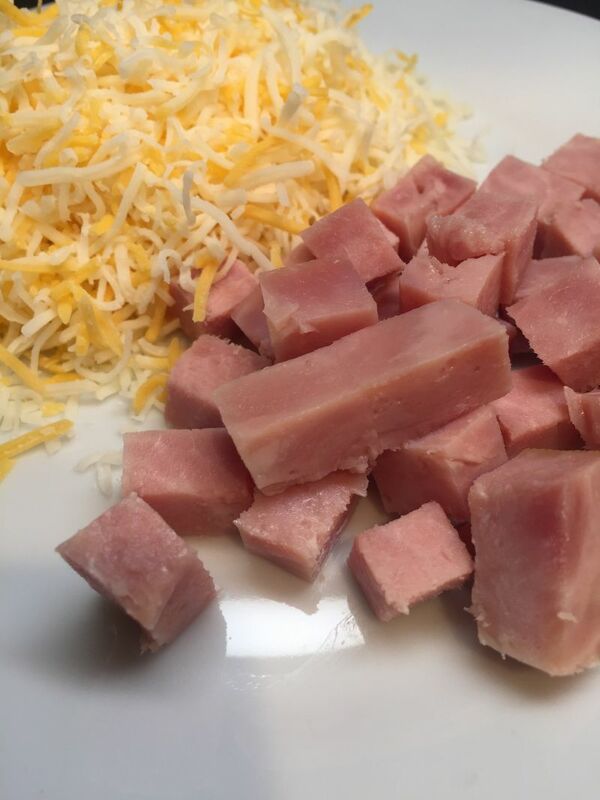 When I cut this omelet open, the chopped ham and cheese that I had selected to go with it were miraculously in the center of the omelet! It was the most fluffy and light omelet I have ever eaten! It was amazing! And the beautiful part about this is there are no browned edges, no over cooked egg, and NO fat used to cook it! California Girl Comments: See, I told Ya I knew a thing or two about cooking. I’m not just a pretty wine girl Ya know! 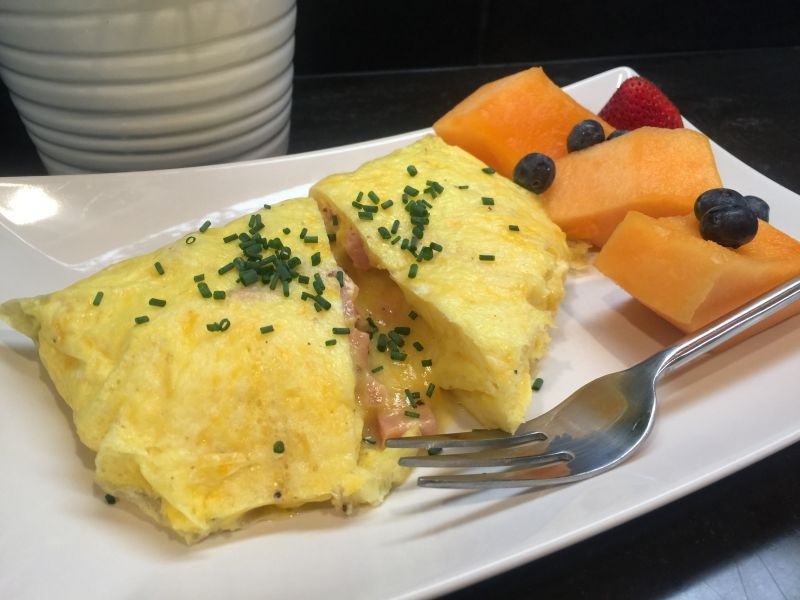 You can make several at a time, using a larger pot, and custom make your family omelet’s just the way they like them! Or, bring out the bowls of assorted toppings, and let them add their own to the whisked eggs in their bag! California Girl Comments: This recipe can also be scaled to one family sized portion using a gallon bag and up to a dozen eggs. Experiment with it for cooking times though, more ingredients = more time. This could also be used camping for a no mess solution for feeding an army – easy packing. Definitely worth making…and there is no mess! I can see this being a fun weekend breakfast with the family! I have made this several times already for my husband! He is a fan!! !